CHARLEVOIX – Historic Belvedere Golf Club is a fitting and familiar site for the golfers over age 55 who will gather for the 30th GAM Senior Championship presented by Omni Kinetics Monday and Tuesday. 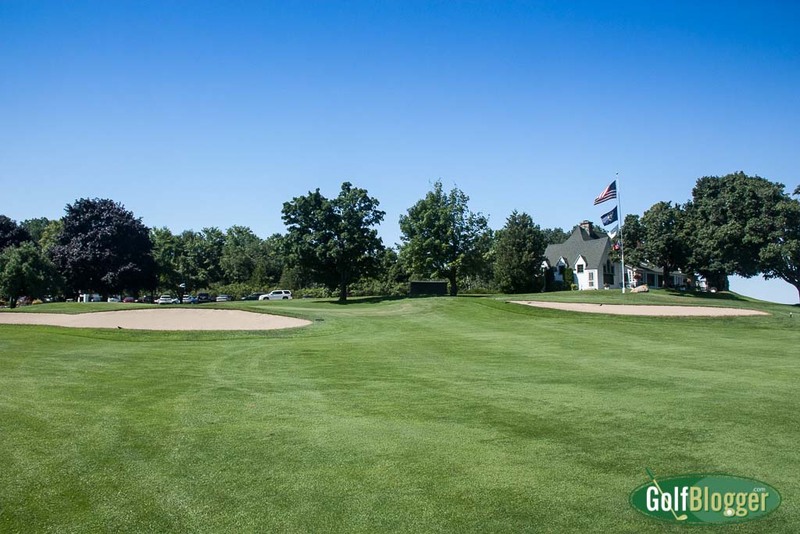 The storied club is hosting the GAM Senior Championship for the fourth time since 2004, but also hosted the Michigan Amateur Championship 40 times, most recently 2014 and 2003, and from 1963-88 was the annual host. The William Watson design, considered one of Michigan’s finest classic courses and a favorite of golf legend Tom Watson who summered in the area in his youth, was lengthened in 2014 to 6,870 yards for the Michigan Amateur. Seven former GAM Senior champions, including defending champion Mike Tungate of East Lansing, are in the field of 155 golfers, which includes 51 playing from different tees in the Super Senior Division for golfers over age 65. Ian Harris of Bloomfield Hills, the 2014 and 2012 champion recovering from back surgery is returning to play, and five-time champion Bill Zylstra of Dearborn Heights is in the field. Zylstra won in 2013 when Belvedere hosted, as well as in 2011, ’10 and ’08. Other former champs include 2009 winner Tom Stauffer of Caledonia, and 2007 winner Mike Fedewa of Canton, who also won at Belvedere. The Super Senior Division includes 2003 champion Roger Kuhl and 2001 champion Jim Wirtz. Last year Tungate, then 59, made an eight-foot sliding birdie putt from above the hole on the first hole of a sudden-death playoff at Orchard Lake Country Club to win the 29th GAM Senior. The birdie came on No. 18, the first playoff hole, and it made Orchard Lake member Rich Herpich the runner-up. Tom Dyl of Trenton won the Super Senior Division for the second consecutive year. About the GAM: Founded in 1919, the Golf Association of Michigan is the governing body for amateur golf in the state. As a not-for-profit organization, the GAM’s purpose is to promote, preserve and serve the game of golf. The GAM, served by over 250 dedicated volunteers as well as nine full-time staff, provides membership to more than 55,000 golfers and more than 470 Michigan golf courses, conducts over 30 amateur championships, oversees 18 USGA qualifying events, administers the GAM/USGA Handicap System and measures and rates almost 70 courses a year for the USGA. Learn more at www.gam.org. Read GolfBlogger’s Belvedere Golf Club Review.